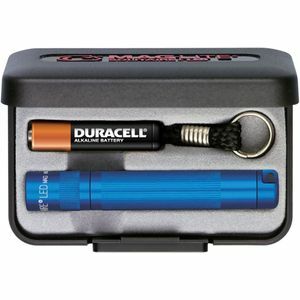 Featuring powerful performance orientated LED technology for enhanced brighter whiter light & extended battery life. Manufactured in the USA from high strength aluminium. Durable, rugged & shock resistant. Fully anodised casing for improved resistance to water & corrosion. Long lasting LED module (no need to change bulbs). Focussing spot to flood beam. 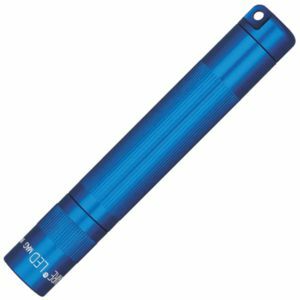 Sized at 81mm in length the Maglite Solitaire is ideal for use on a key chain. 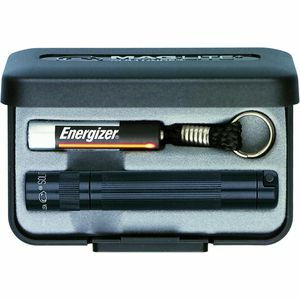 Supplied individually boxed in a black presentation case with battery, lanyard strap & life-time guarantee.